In this context of violation of human rights, your government has now launched a second illegitimate assault, attacking the NGO Acción Ecológica, known internationally for its defense of the collective rights of peoples and the rights of nature, threatening to shut down and dissolve this organization, thus giving in to pressure from the foreign transnational company displeased by the NGO support of the Shuar people. This is already the second time Your government seeks to destroy this environmental group, for in 2009 first unsuccessful attempt was made by the Ecuador Government . We, condemn violence of the Ecuadorian government and express our condolences both to the families of people murdered in the clash and families of the Shuar people evicted from the area to clear way for Chinese mining company. 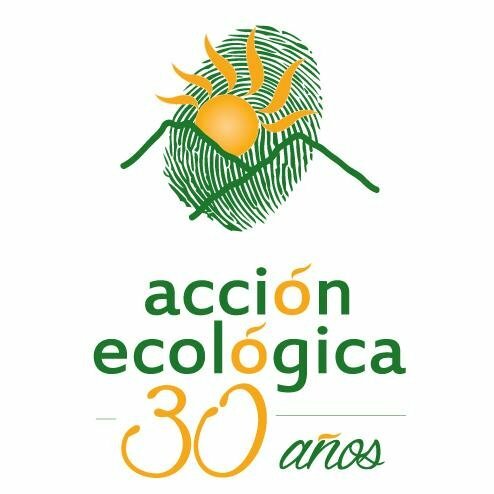 We express solidarity with the Acción Ecológica and all indigenous groups that call for immediate demilitarization of the area and start of peaceful efforts to achieve justice and full defense of human rights. We call on Your government to stop immediately persecution of environmental and indigenous groups and activists and take action to protect rights of Ecuadorian People and Nature as prescribed by the Constitution of Your country.